In this collection, we have chosen some of our favourite pieces, many set with the best quality AAA* sparkling cubic zirconias. We have a range of price points to suit your budget and jewellery perfect for everyone from your best friend to your mum or teenage daughter. All our silver jewellery is handmade using 925 sterling silver and delivered free of charge in the UK in a lovely, branded gift box making them perfect gifts. 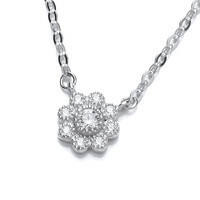 If you have any questions about our Christmas Jewellery Gifts, please contact us. Can’t find what you’re looking for? 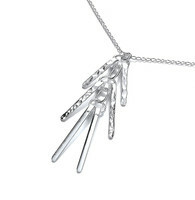 View our All Jewellery Gifts page for ideas for mums, grandmas, friends and more….